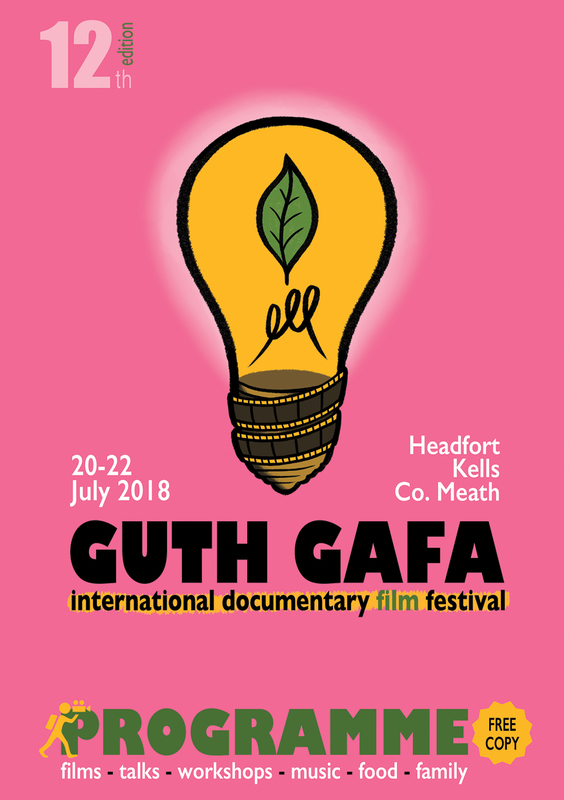 We are delighted to announce that the 12th Guth Gafa International Documentary Film Festival will take place over the weekend of the 20th to 22nd of July, 2018, in the magnificent 18th century Headfort Estate in Kells, Co. Meath, with a programme that promises a feast of world-class films for the incurably curious. 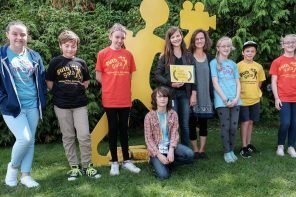 Set in acres of woodland the beautiful Hogwarts-like Headfort school frames a unique festival that each year finds the best documentary films from across the world and brings all the directors along to present. 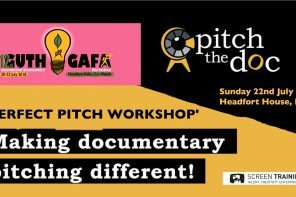 It’s a properly curated line-up that unearths themes running just below the surface of our turbulent world and invites lovers of film to share and participate in the films that seek to describe these forces. Just days before the opening night, the tech-team creates a pop-up cinema in a 1700’s heritage ballroom; another venue comes to life in an aircraft hanger; the RoadHouse Cinema winds its way up the drive, food trucks roll in and foreign directors are seen strolling around the grounds, meeting and greeting colleagues from the film world – the atmosphere is electric. Having directors present allows an audience to interrogate the vision behind each film, ask inconvenient questions, and get to understand the way this art form is constructed. 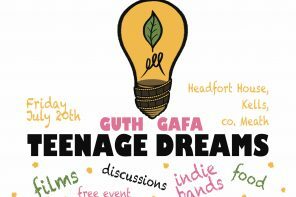 Guth Gafa is renowned for the way it brings together world class filmmakers, industry people and a wide range of audiences in a heady whirl that includes film, live music and an eclectic range of food – truly great craic. 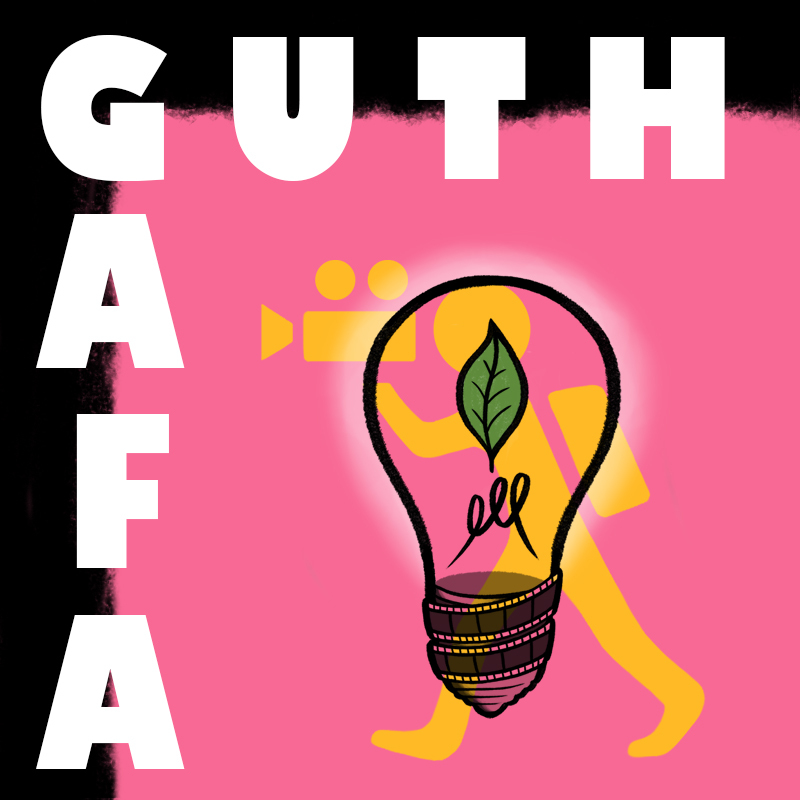 Join us for Guth Gafa 2018 on the weekend of 20th to 22nd July, and maybe ask that question… So how did you get access to the Pentagon? To keep up to date with all our festival news, follow us on Facebook and Twitter, and keep an eye on our website. 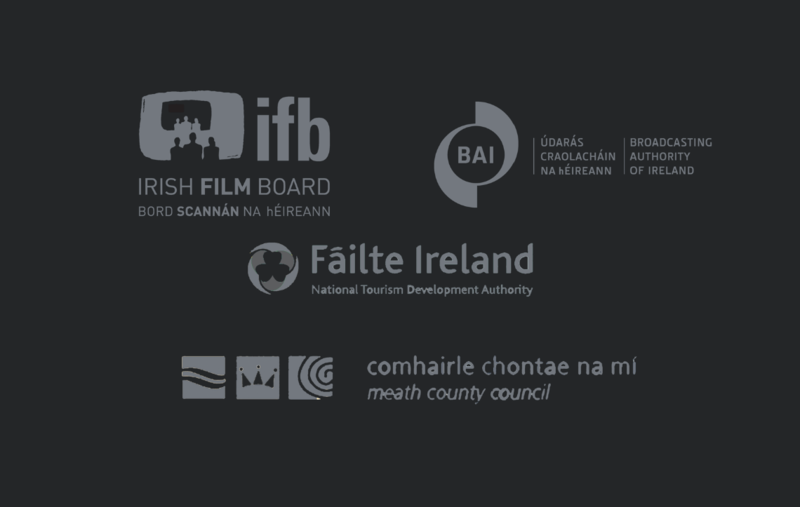 Guth Gafa is principally supported by the Broadcasting Authority of Ireland, Meath County Council, The Arts Council, the Irish Film Board, Creative Ireland, Failte Ireland, and Soilsiú Films.